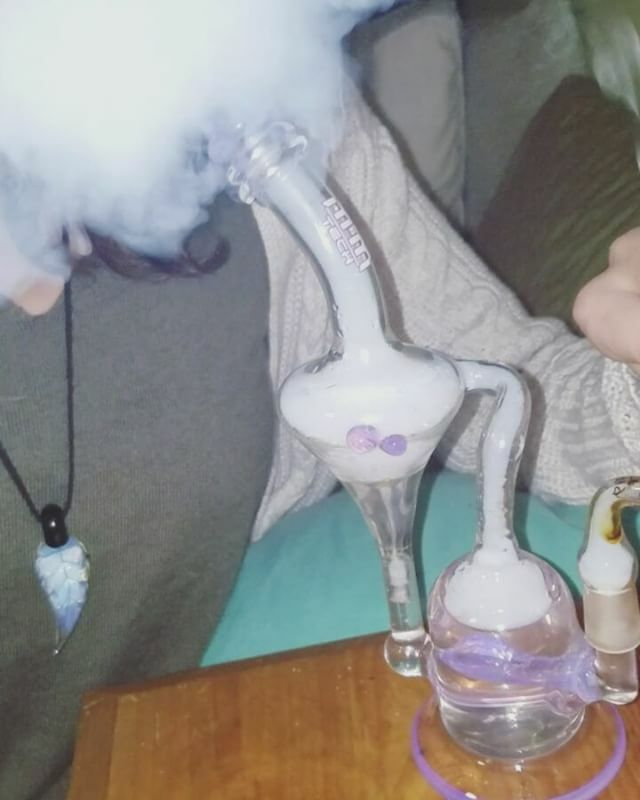 Bedtime dabs. Everything you see here (except pendant) brought to you by @smokinjsllc. Rig by @mm_tech and dabber by @crushglass. Pendant made my @enjay_glass, its my new daily driver. Opaline over serum and its the best thing to ever grace to my neck.